Greetings from the WCC Bird Team! We all should be very proud that WCC has earned its certification as an Audubon Cooperative Sanctuary. What this means, in a nutshell, is that our WCC Grounds staff and crew works to maintain the course, environs and facilities in a manner that is environmentally friendly. There are six areas that are evaluated by Audubon International – one of those areas is Wildlife Management, e.g. : our Bluebird Trail and Purple Martin Condos. 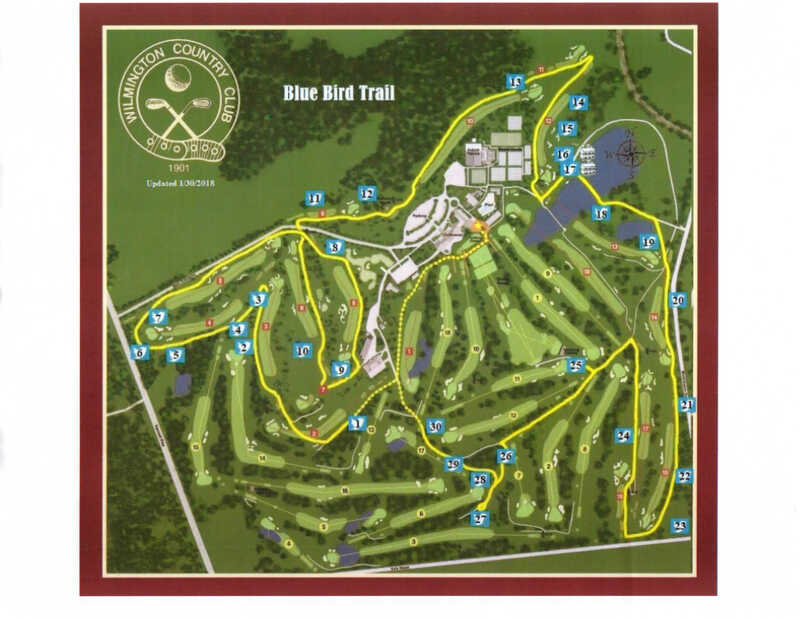 2018 marks our fifth year for the Bluebird Trail, now 30-nesting boxes strong, mostly along the cart-path of the North Course and the third year for our Purple Martin T-14 condos clustered just to the East of the pumphouse below the green on 12-North see our 2018 Trail Map. 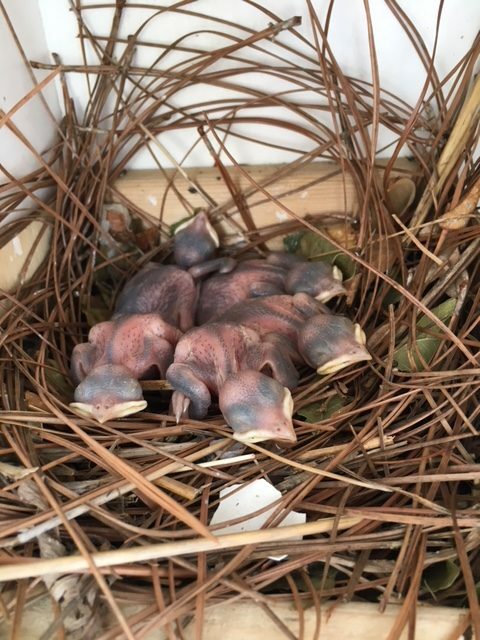 Last year we fledged approximately: 150-Bluebirds, 60-Tree Swallows, and 50-Purple Martins, (fledging is the number of young birds that successfully hatch and leave the nest to become adults) pretty amazing don’t ya think. The really good news is that most of these “fledges” will return to WCC to set up “house” and raise their own families. Why Bluebirds (BB) and Purple Martins (PM)? Well, not only are these two-species beautiful to look at and listen to, they also eat many pounds of insects, many of which we consider to be pests. This in turn allows our WCC Grounds Crew to curb the use of pesticides. Also, both BB’s & PM’s are classified as “threatened” and need our help. Bluebirds and Purple Martins nest in cavities, historically in trees. However, as trees have been cut, their natural habitat has been severely reduced. Study after study has shown that BBs & PMs are attracted to if not prefer artificial cavity nests, just like our WCC nesting-boxes. It has been shown that “monitoring” of the nesting boxes, on a weekly basis, will lead to a much more successful nesting and a better fledging rate. This monitoring process involves checking the nesting progress of each of our 30-BB-boxes and 28-PM condo units, by a 2-person Team of WCC members, usually on Monday, and recording in summary detail what is happening in each nesting-unit, it usually takes about an hour to complete. During the nest-box check if nests of invasive and unwanted species, such as sparrows or wrens are discovered, these are removed, provided there are no eggs in the nest, thereby leaving the boxes clean and available for the desirable species, in our case, Bluebirds and Tree Swallows and Purple Martins in the T-14 PM-Condo Units. 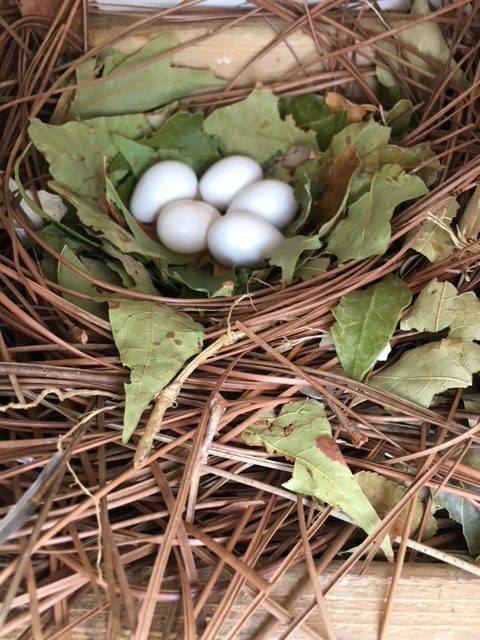 In addition to the great work of our Monitors, our WCC Bird program owes its success in good measure to the interest and efforts of Dan Pierson, Head of Grounds, and his very capable Team.